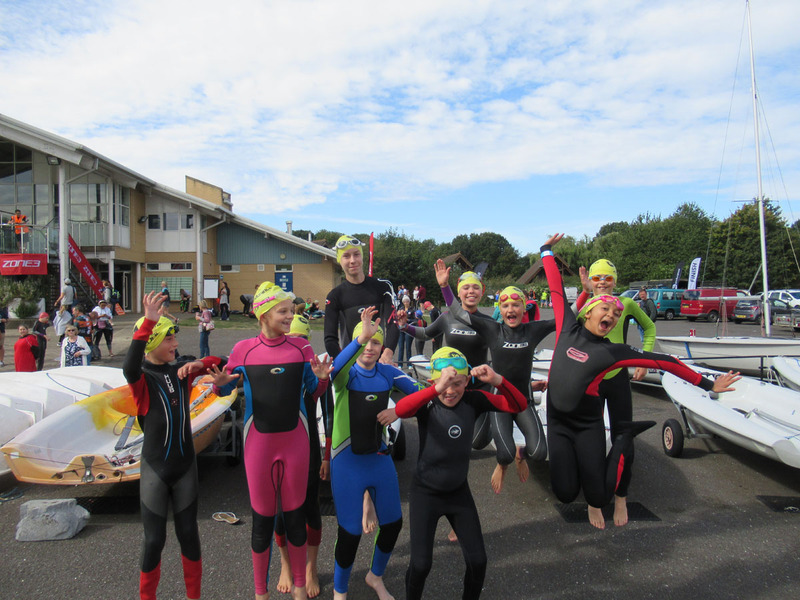 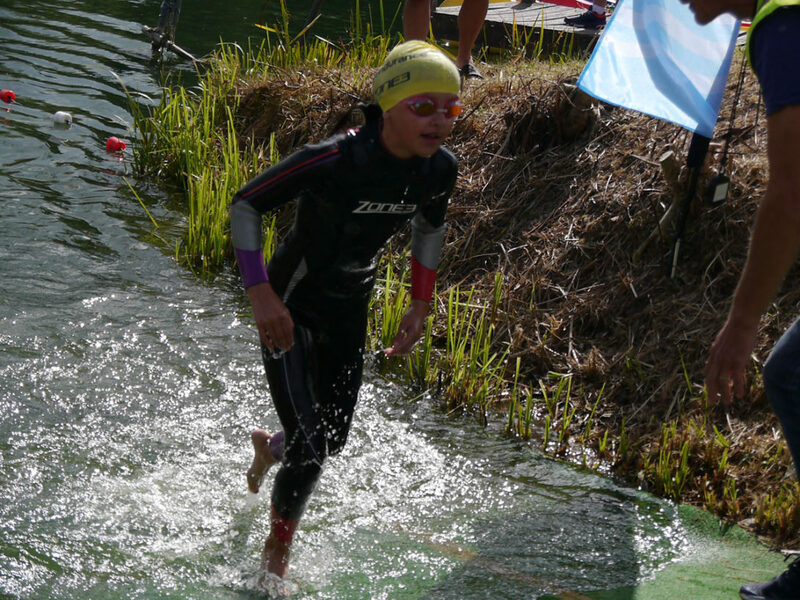 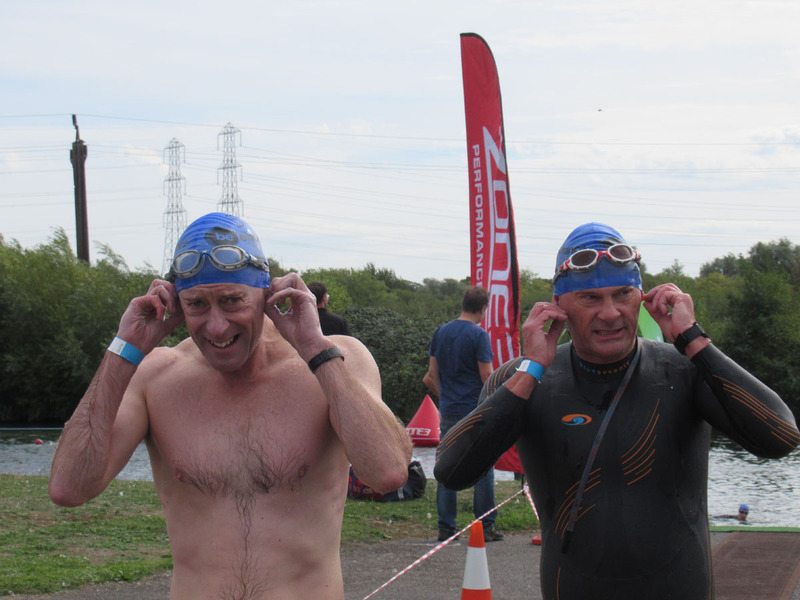 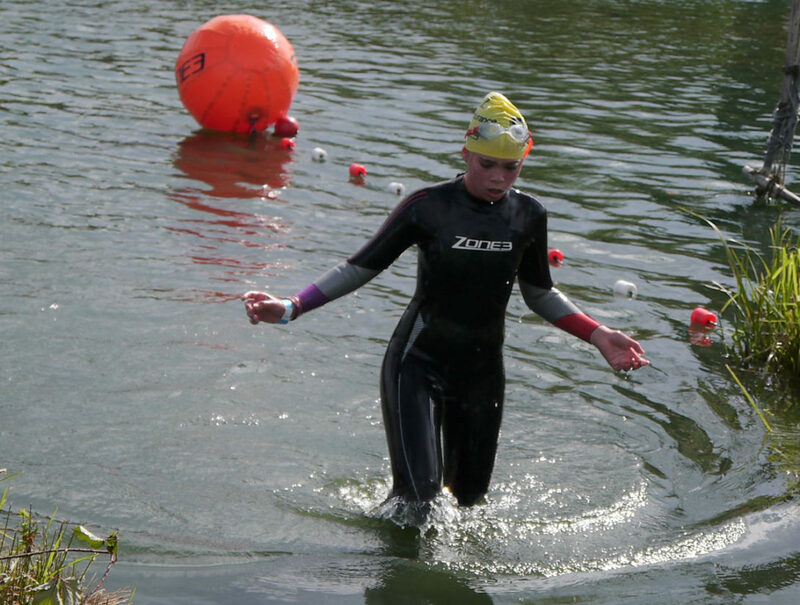 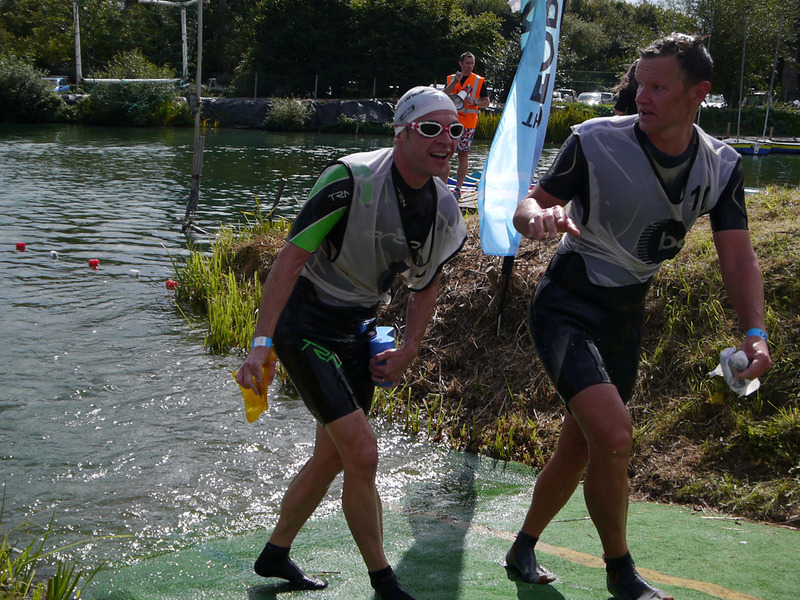 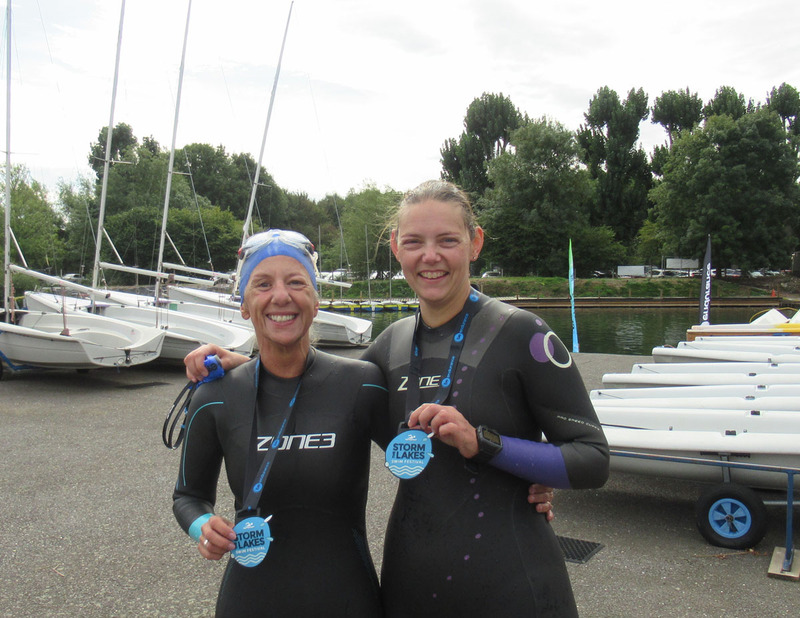 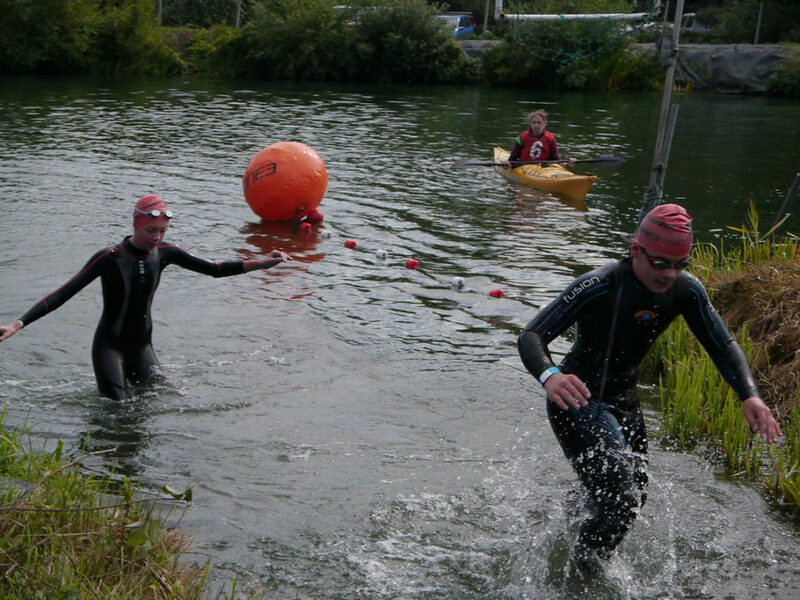 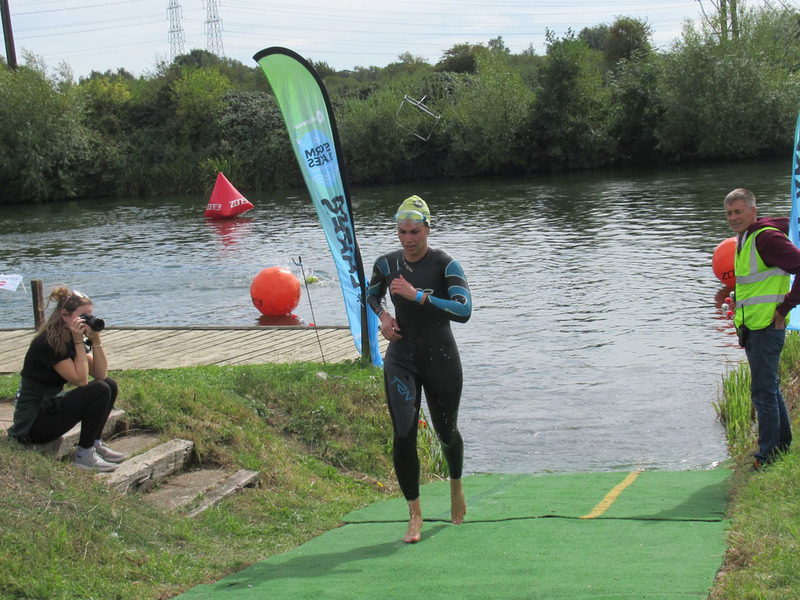 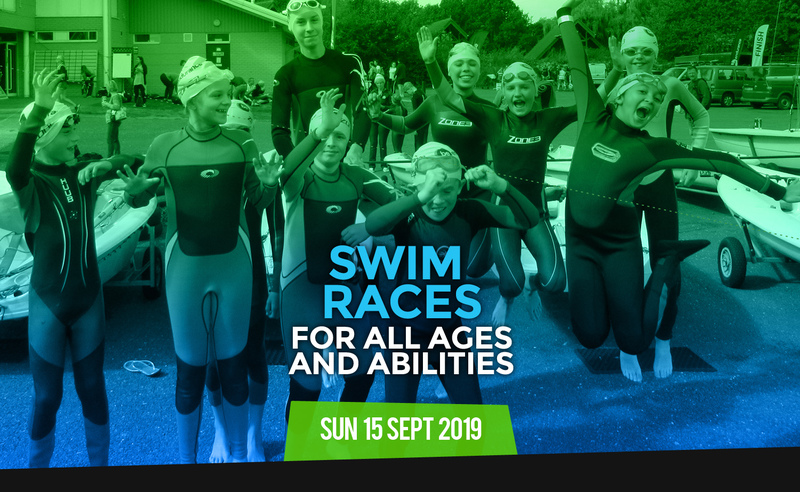 Storm The Lakes Swim Festival – Swim races to suit all ages and abilities! 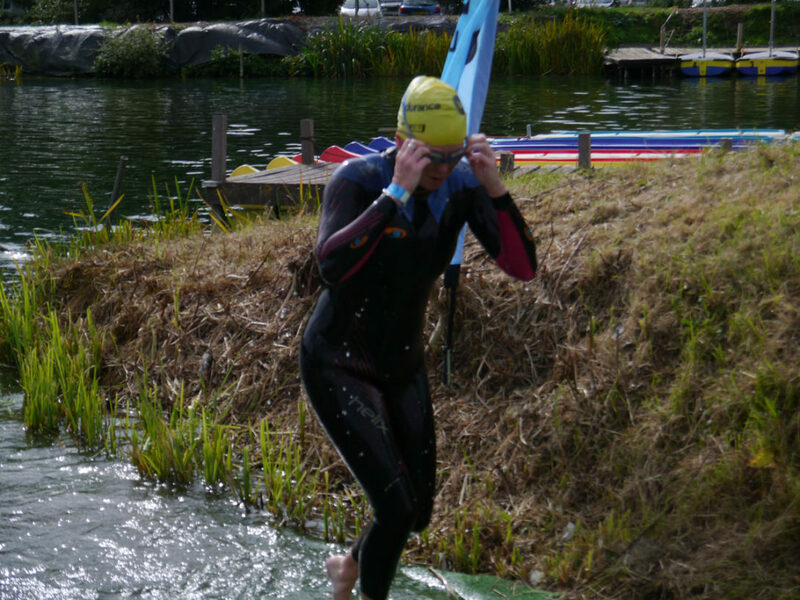 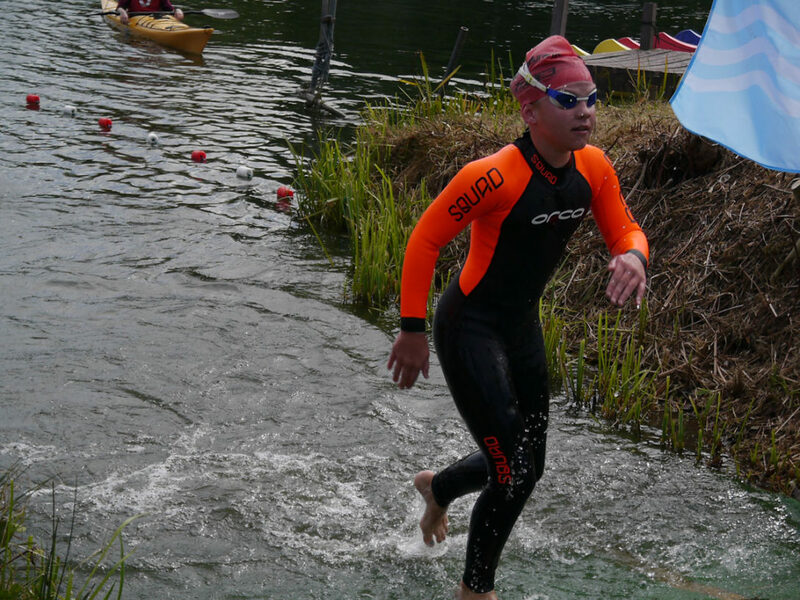 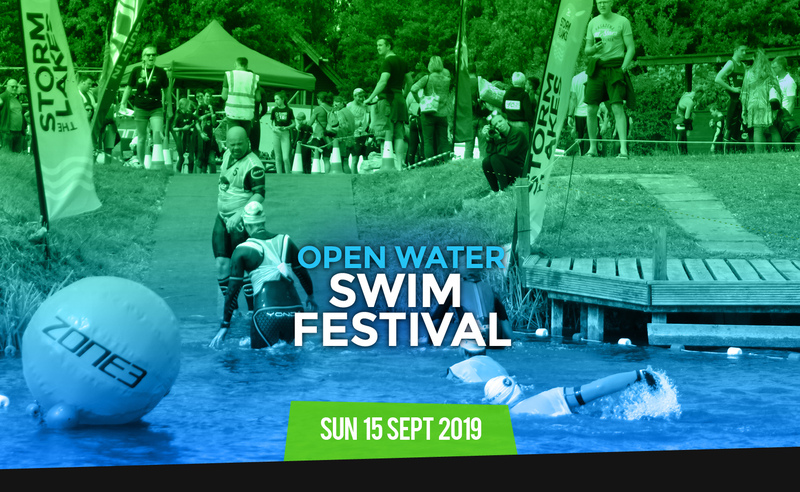 Storm The Lakes is an open water swimming festival that offers something for all lovers of swimming in the great outdoors. 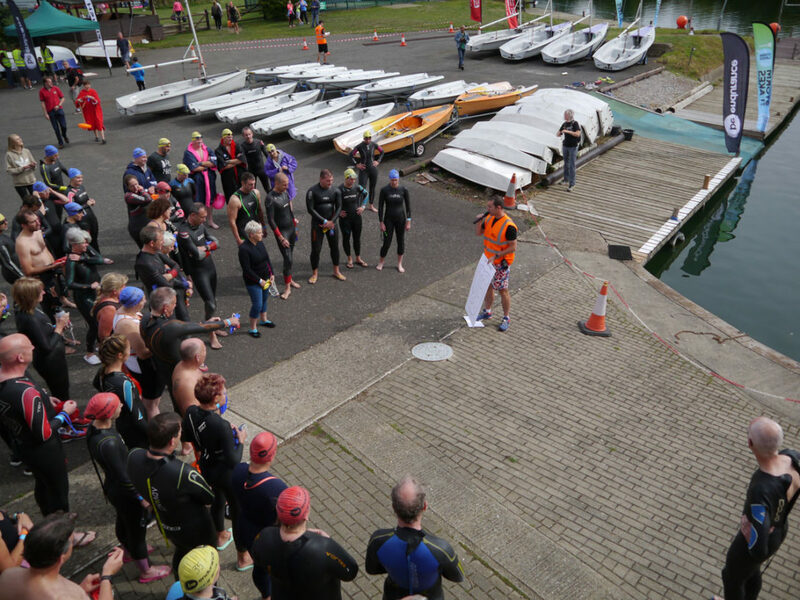 Now in it’s second year, there are options for the beginners, the experienced, the young and old, and even something for those that like a different kind of challenge. 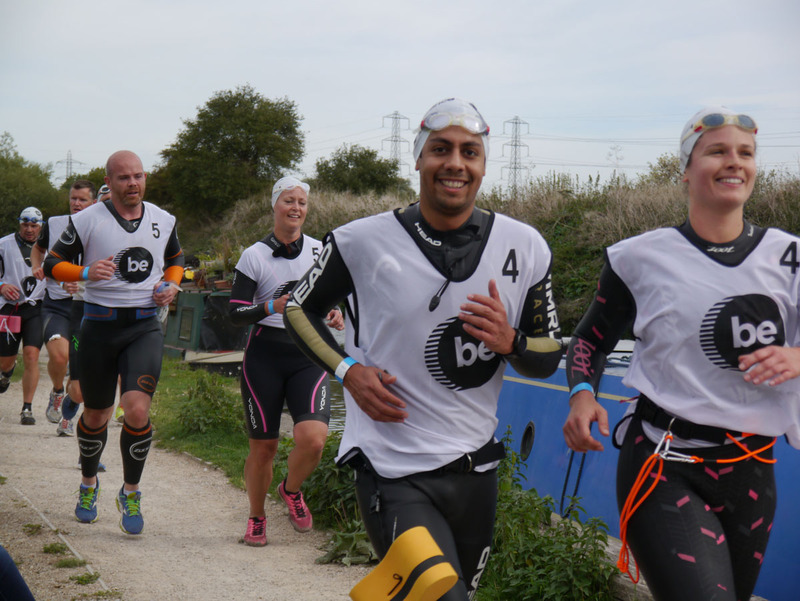 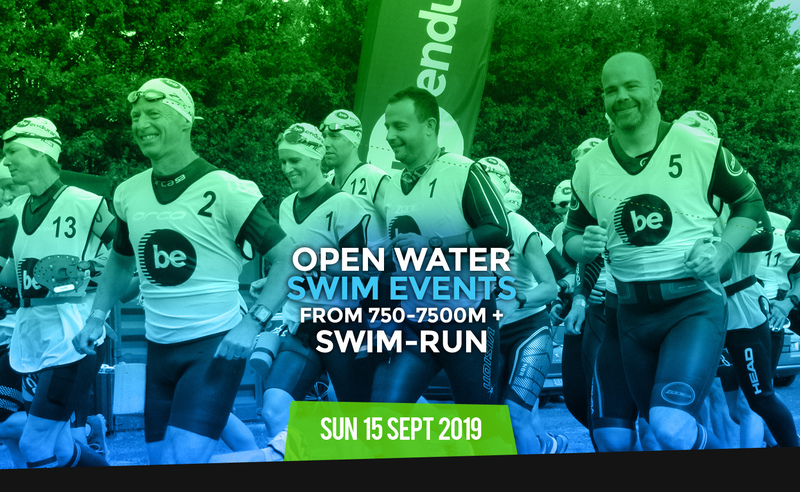 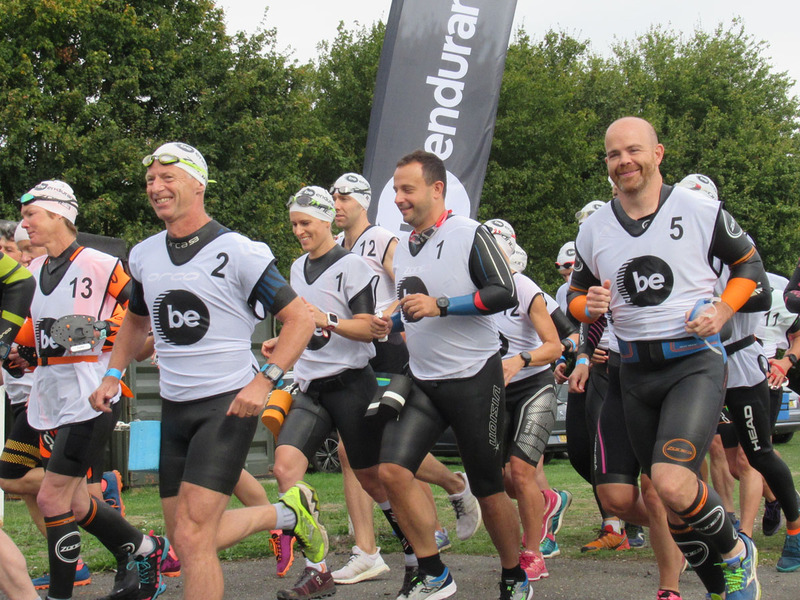 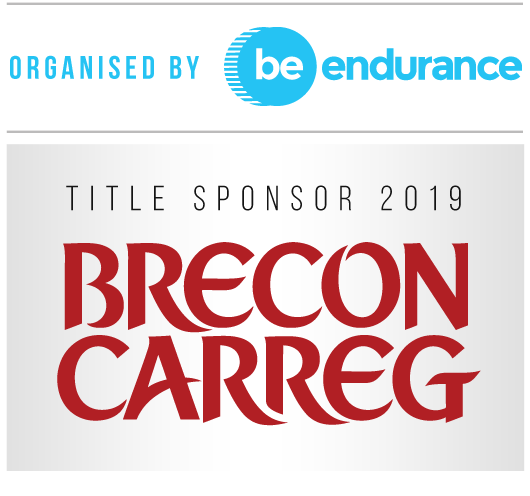 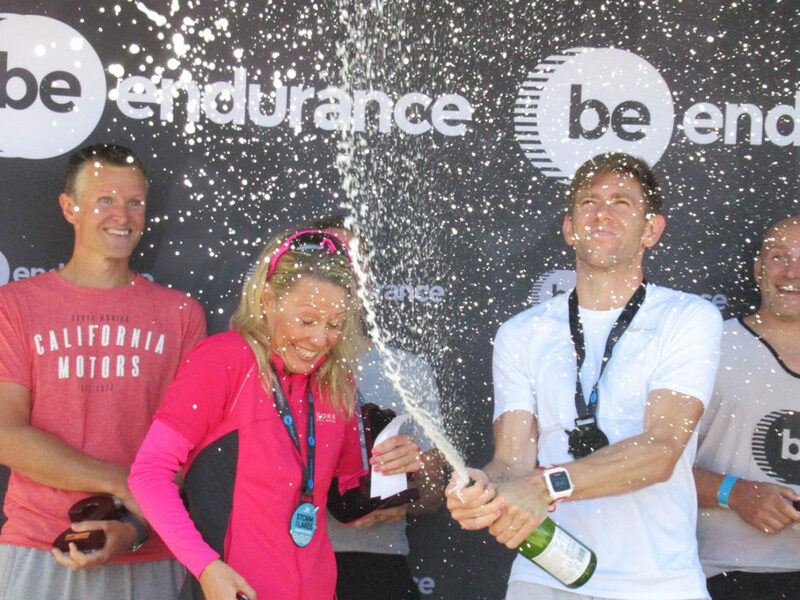 Storm The Lakes is created and delivered by the award winning team at Be Endurance, who have years of experience in race organisation and understand what athletes need to make the event special. 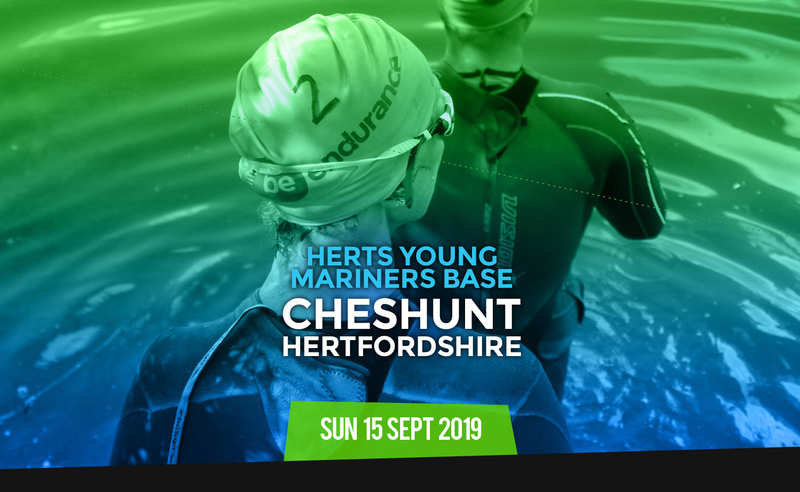 The setting for Storm The Lakes is the Herts Young Mariners Base, located in Hertfordshire. 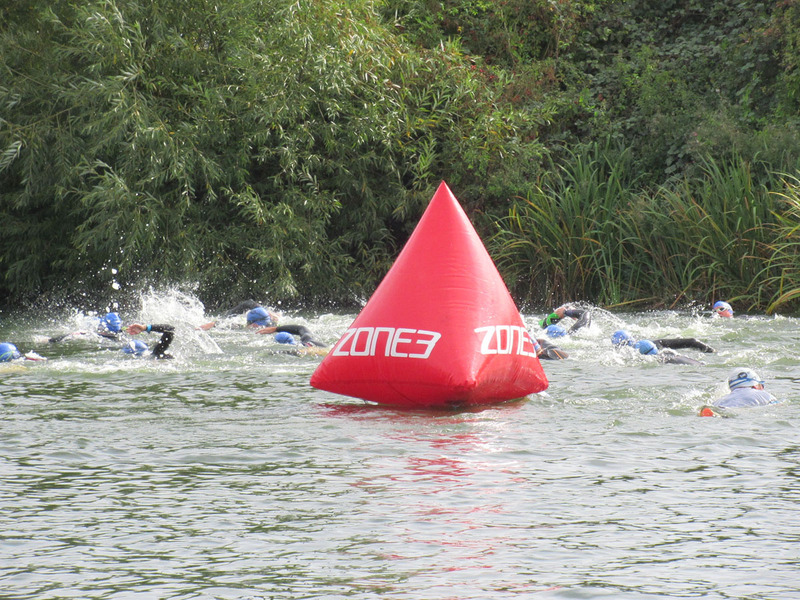 With two large lakes, and excellent water quality, it’s a gem for open water swimming.